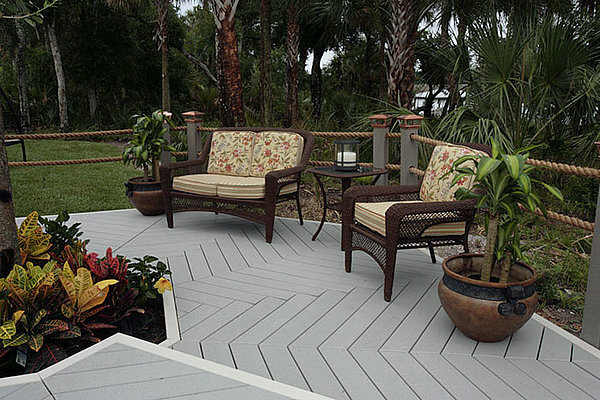 Wood plastic composite is the latest big thing in the decking industry. 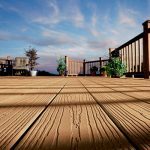 It gives homeowners lots of options about choosing the decking floor that you intend to buy for your house. 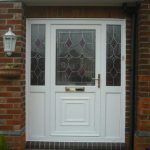 Also, you will be able to save a lot of money as it is less expensive than pressure treated decking. 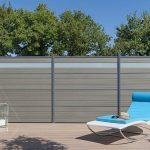 WPC material made from 100% plastic wood(PVC and wood flour), a proven component in the building material trade, Composite plastic timber decking is resistant to most scratches, impermeable to most weathers and best of all, will keep its natural wood grain and characteristics forever, guaranteed. And plastic wood decking is a long lasting, low maintenance alternative to wood. You can see it, drill bit and screw into it, just like wood; however, it does not rot or splinter. 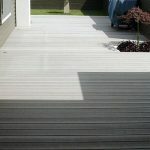 Plus, recycled plastic wood deck never needs painting or staining.Wood plastics are the best green decking materials! Installing composite decking is quick and easy with no visible fasteners that can pop-up causing safety hazards and composite wood plastics decking is covered by a limited lifetime warranty for your comfort and peace of mind. This composite green decking is a mixture of wood and plastic components that holds a number of advantages over traditional, wood-only deck materials. 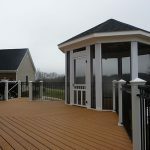 Composite resists rot and fading better than traditional wood, and is a low-maintenance option for covering your deck. Installing a deck is attached to a traditional decking frame, but is screwed into place instead of nailed like traditional wood to provide a stable and secure decking piece. Qizhen composite green decking is the most authoritative wpc material suppliers. 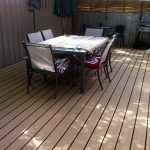 Installing a deck with Qizhen plastic timber decking will stay beautiful outdoor enjoyment for a long time. We are so sure of our material’s reliability that all of our wood polymer composites decking products come with a 25-year limited warranty. Build your deck with confidence and enjoy the many advantages of Qizhen wood polymer composites decking materials.